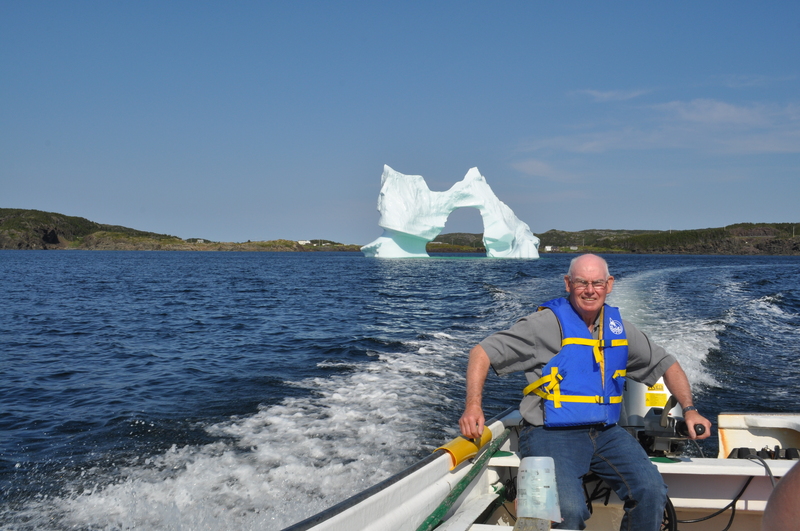 “We were fairly well isolated in Herring Neck. We thought this was the world here when we were growing up. 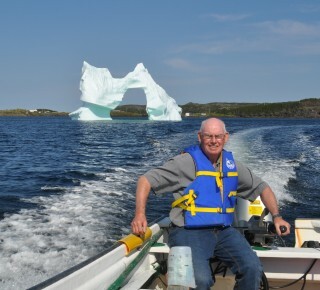 Twillingate was big- you know, to make a trip to Twillingate would take a day almost to get there,” Max Hussey recalled. Located on the northeastern side of New World Island in Notre Dame Bay, Herring Neck is composed of a number of communities including Ship Island, where Max was raised in the 1950s.